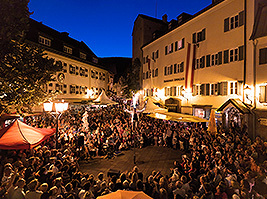 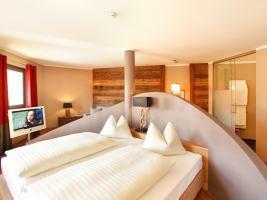 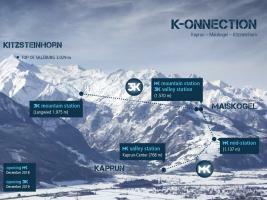 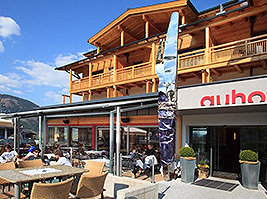 The Auhof is an ideal base for all of the sporting activities the Pinzgau has to offer. 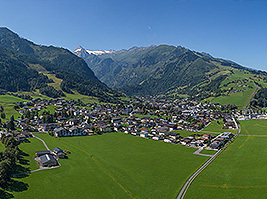 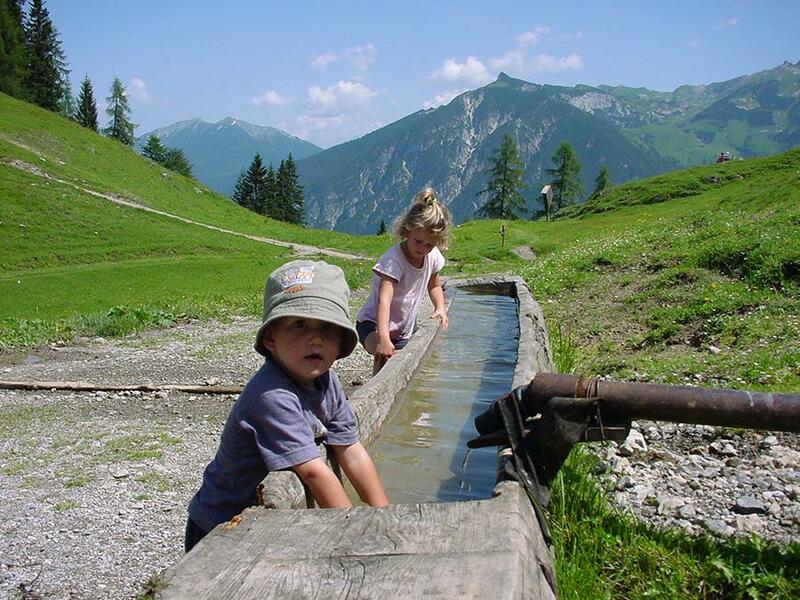 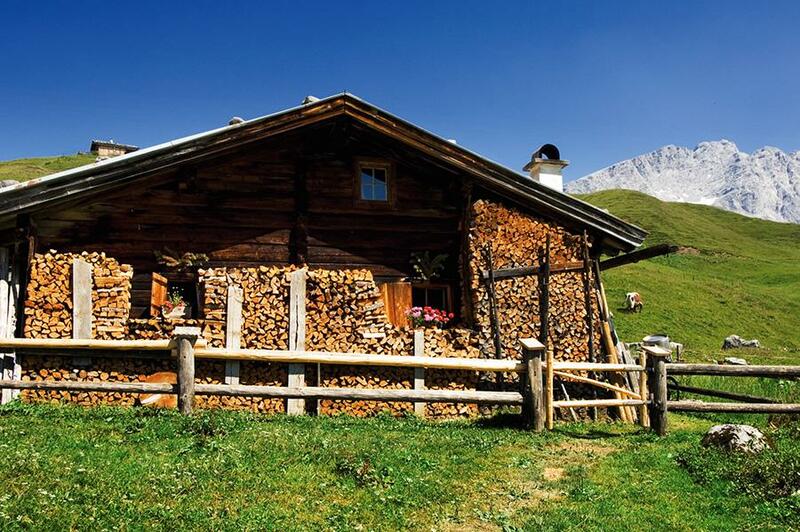 Allow yourself to be pleasantly surprised by the many secrets of Hohe Tauern National Park, or explore the Pinzgau by bicycle, perhaps along the Tauern Bike Path. 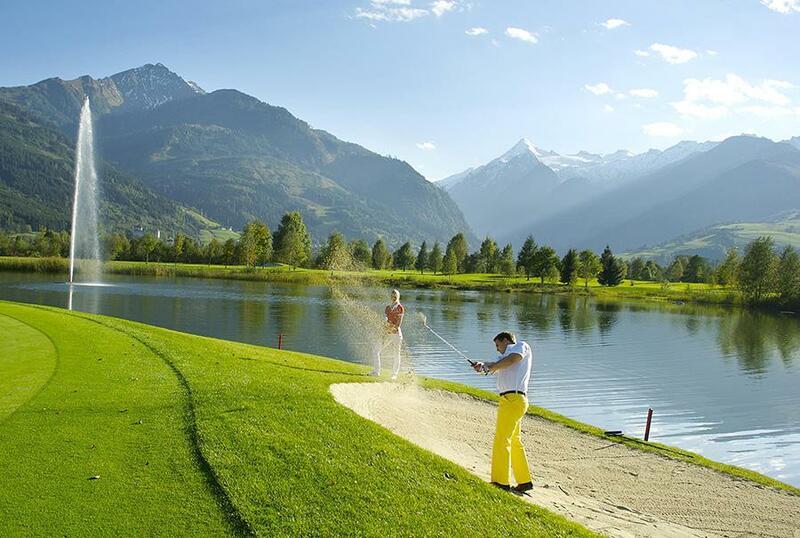 Experience unforgettable golfing moments or spend a laid-back day swimming at the Zeller See. Aside from sporting activities, our region has many sightseeing attractions to offer as well.